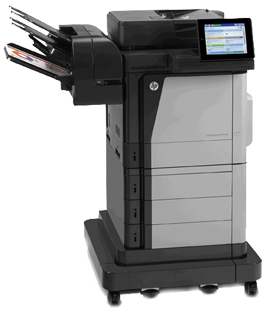 We specialize in renewed printers and copiers which are backed by a ‘better-than-new’ warranty. 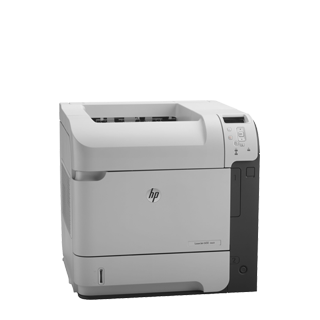 Laser Age Offers exceptional, prompt and reliable service for all of your office equipment needs. We offer high quality toners, which are backed by a 4-hour on-site warranty. Why should you choose Laser Age as your service company? We can sum this up in four words: Trust, Integrity, Honesty and Reputation. 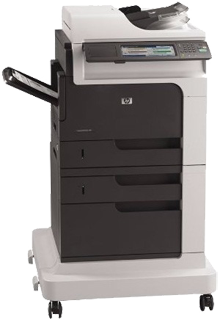 Laser Age has been a full service printer/copier/supply company in the greater Sacramento area since 1993. Our job is to save your company money without sacrificing quality and, at the same time, provide you with the highest level of service available in our industry. We WILL live up to your expectations as we are committed to CUSTOMER SERVICE AND SATISFACTION! Thank you for 20 years of excellent service!